From working at National Championships to officiating at juvenile club and schools meetings, officials are essential for maintaining the highest levels of integrity at all levels of competition. 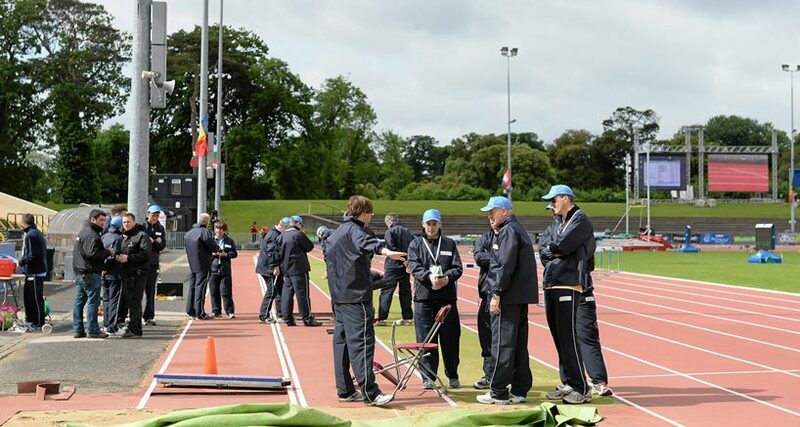 Training and certification of officials is central to Atheltics Ireland's goal of ensuring fair and safe competitive opportunities for athletes. The training and certification processes promote a serious and professional approach to officiating and demonstrate an official's commitment to excellence. Expenses will be paid to Officials in accordance with current policy.